New roofs – incorporating natural light panels – insulated wall- panels, cladding and doors were installed. Electrics were stripped out and replaced, and the buildings decorated throughout ready for the new occupiers. Externally, new water services, drainage and fencing were also installed, and the yards fully resurfaced. Both are being marketed for warehouse, industrial and manufacturing use and there has been significant interest shown already. Joint agents are Davis Harrison and Knight Frank. Beaumont Lord was the contract administrator for the project. For more information or to arrange a viewing contact Quorum on 01625 549 999. The Trafford-based contractor laid the super-insulated floor slab to complete the cold store, which operates at minus 22 degrees, and enable its use as the second part of a three-phase project. 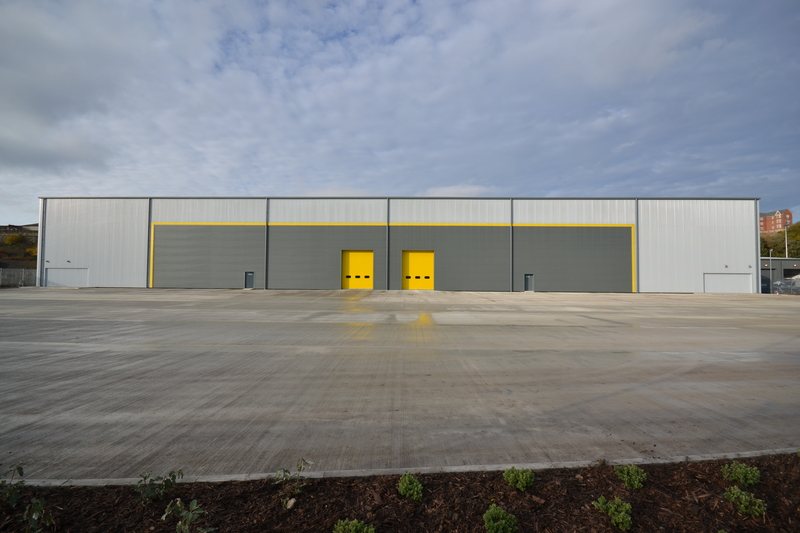 The shell of the 100,000 sq ft building was constructed last year as part of a major £20m investment in infrastructure by Yearsley Logistics, the UK’s leading cold storage provider. Half was initially fitted out for use and now the second half is being completed and fitted out with Power Automated Systems state-of-the-art automated racking. 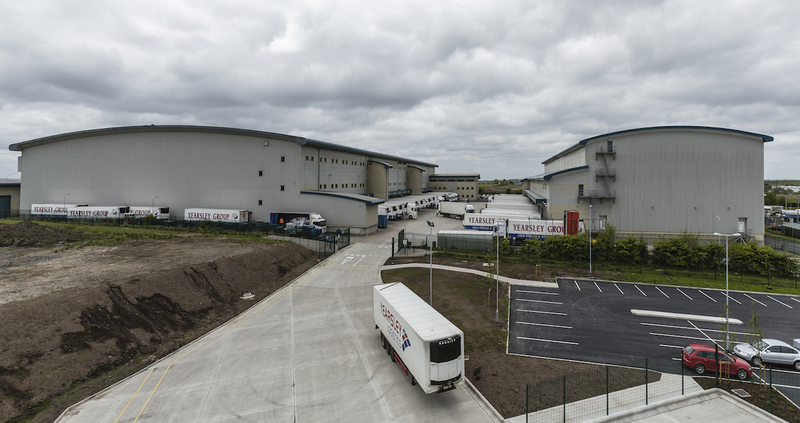 The new facility adds another 12,000 pallet spaces to Yearsley Logistics capacity at Heywood, taking the site’s total to 60,000 pallet spaces over approx 300,000 sq ft. The firm has need for the space due to additional storage requirements of existing customers. Completion of the remaining third phase of expansion, which would add a further 50,000 sq ft of capacity, will be driven by further customer demand. Yearsley Logistics has a network of 13 cold stores across the country with Heywoodthe firm’s head office. 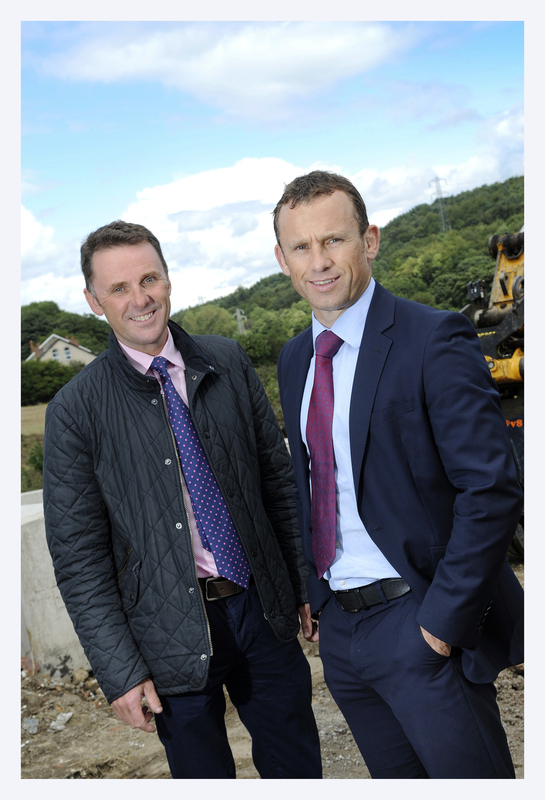 Promoted to the board of directors are John Millward and Chris Harper to help lead projects and steer the company to further growth. Chris Harper has been with Russells for nine years as a senior estimator while John Millward joined the firm at the end of last year from Carillion. 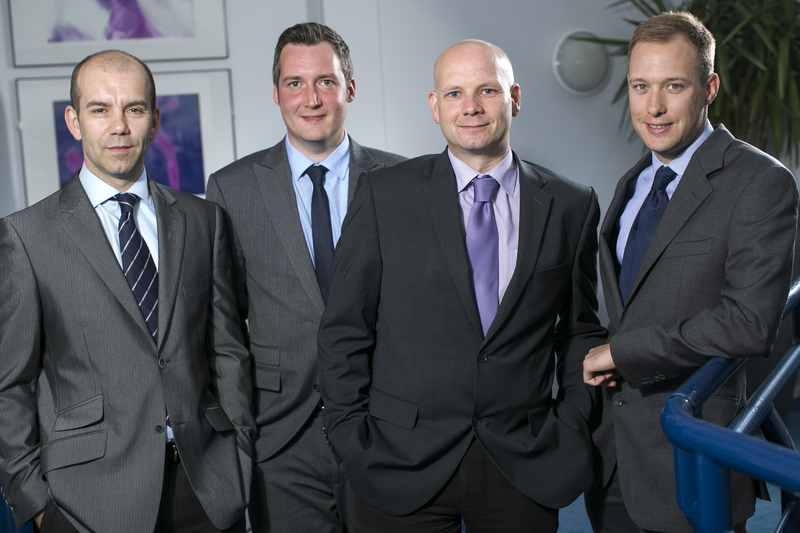 They join existing directors Andrew and Gareth Russell, Phil Jay and Lee Downs. Four new quantity surveyors have also been brought in to assist with the management of projects from tender to completion, and a new design manager has been appointed to oversee the firm’s liaison with architects. 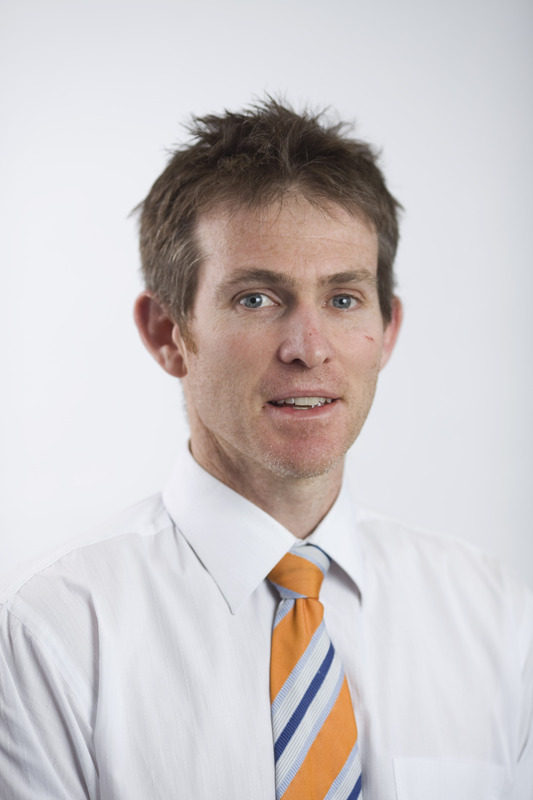 · Design manager Mark Stocks has 27 years construction industry experience. Prior to joining Russells he spent almost eight years at Capita Symonds and two at GallifordTry. Established in 1997, Russells Construction has grown its turnover substantially in recent years. Retention of longstanding clients and winning work in new sectors, such as health and student accommodation, and larger scale projects including recent new hotel developments in Manchester city centre, have contributed to growth. Building on that with investment in new staff will help drive the company forward, says director Andrew Russell. “There is an upturn in activity which is extremely welcome. With forecasters predicting continued growth, we need to make sure we are able to make the most of it. “We’re on track for another good year and that’s in no small part down to the team we have behind the planning and delivery of our projects. During the recession we took a decision to prioritise keeping hold of our skilled employees to make sure we would have the people with the right experience and expertise to help the company thrive come the upturn, and wouldn’t be hit by the anticipated skills shortage which is now becoming a reality. “That strategy has paid off and now we’re investing in expanding that team to ensure we continue to provide clients with the quality of service and delivery they’ve come to expect. We want good quality people in our organisation and I believe we have the best team, they’re experienced, dedicated and pay close attention to detail. Current projects underway include: the redevelopment of the White City Retail Park in Manchester and the Ellesmere Centre in Walkden for Derwent Holdings; the new 330-bedroom Motel One on London Road in Manchester’s Piccadilly area; the three-phase VITA Student accommodation project in Liverpool’s Crosshall Street; development of Baildon Business Park near Bradford; completion of the new Premier Inn Hotel in Harrogate. 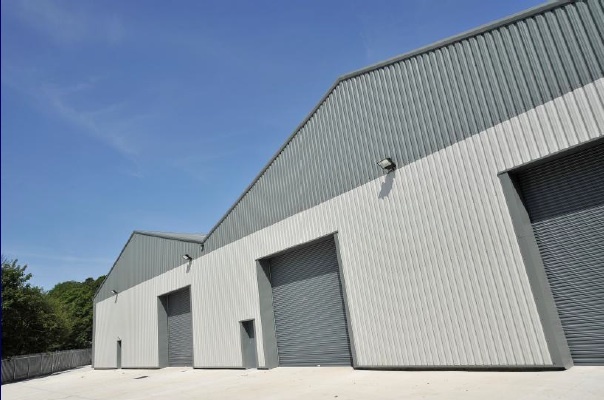 Russells Construction has completed 11 new industrial units in Radcliffe as part of a £2.6million contract PAG. 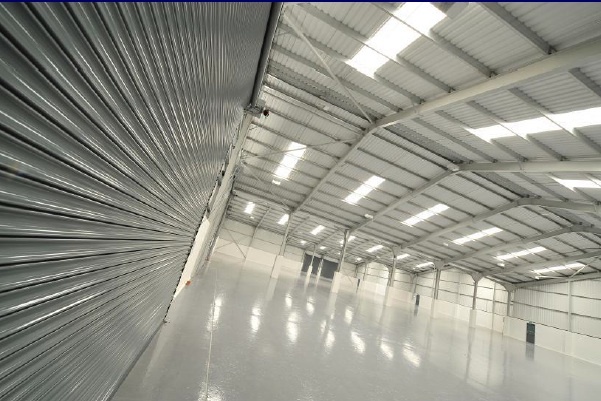 The new Bury South Business offers a total of 36,500 sq ft for trade counter and warehouse use. 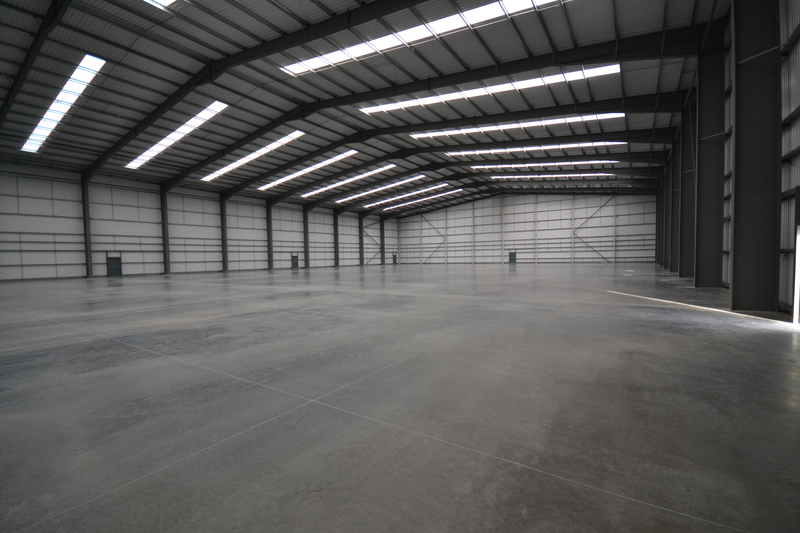 Of that, 11,000 sq ft is already let to ITHS and Crown Paints, with 16,000 sq ft under offer and 9,500 sq ft still available. The redevelopment of the brownfield site at Dumers Lane saw the demolition of a former factory and significant groundworks and remediation to lift the levels of the site above the floodplain of the River Ribble. The units were designed by Cube Architecture and structural advice was provided by Healy Consulting. The build is part of a wider £10m redevelopment of the 27-acre site into a mixed-use scheme comprising housing, industrial space, a children’s day care nursery and a seven-acre riverside park. Bellway has commenced construction of 114 new homes and Persimmon has permission for a further 125 homes. 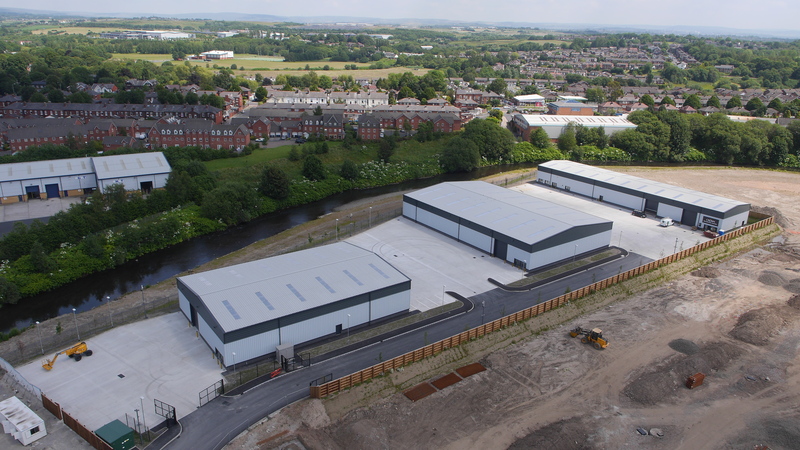 Russells Construction has also handed over a single 50,000 sq ft unit over 2.5 acres at the Victory Park industrial site in Upwell Street, Sheffield. Designed by AEW Architects and built to BREEAM Very Good standard, the £2.5m unit has been specified for manufacturing use, but could be subdivided for storage and distribution. Agents are in discussions with a number of firms over the potential lease or acquisition of the unit. Victory Park is a 13-acre mixed-use site, already home to Elliott Group, the portable buildings firm, and permission also exists for an additional build of upto 80,000 sq ft for office, general industrial, or storage and distribution (B1, B2 or B8) use. 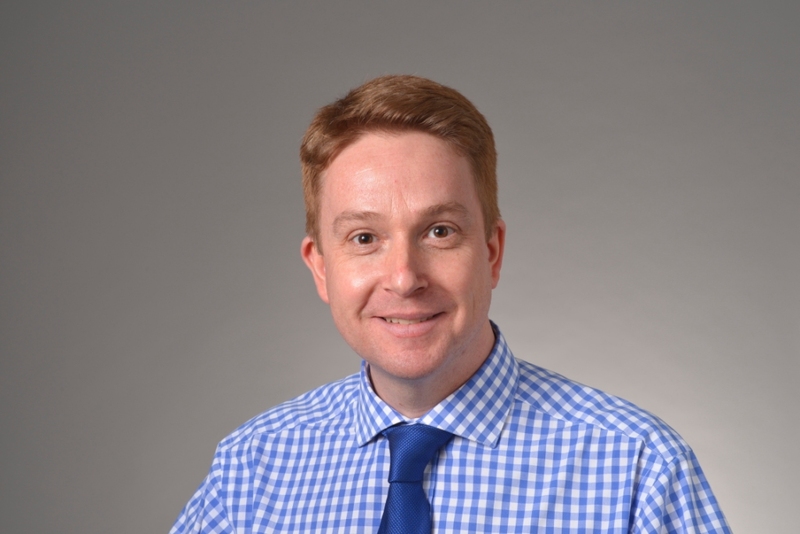 Lee Charnley, development director from Property Alliance Group, said: “There is significant pent up demand for new, quality industrial buildings which makes bringing forward speculative developments like these an easier decision for developers. The ceremonial sod cutting was attended by Produmax managing director Jeremy Ridyard and Anetic Aid director Andrew Curtin, with development partners Mark Taylforth and Andrew Russell from Pendle Russells, alongside Councillor Susan Hinchcliffe, Bradford Council’s portfolio holder for employment, skills and culture. The commencement of works comes after planning approval for the construction of the second two units at the new 15-acre business park, following an earlier approval for the Produmax application. Construction of the new access road and the first three units is expected to be complete in early 2015. Completion will allow Produmax to move production from premises in Otley and Yeadon to one site, bringing 44 jobs to Baildon. It forms the start of the firm’s 10-year expansion plan, part-funded by £600,000 from the Regional Growth Fund, which will see more products developed and a doubling of the workforce. Anetic Aid, part of the Portsmouth Surgical Holdings Group, is relocating its maintenance, sales and distribution teams from its existing home in Guiseley, and with it 26 jobs. The new facility will also allow the firm to grow its servicing engineering department and anticipates increasing staff numbers to 40 within the next few years. Baildon Business Park offers a total 140,000 sq ft of business space, with 11,500 sq ft of restaurant / retail available on the road frontage. The site has outline planning for B1, B2 and ancillary B8 units up to 60,000 sq ft, and agents are in discussion with a number of potential occupiers for the site, with three having progressed to legal negotiations. A 3.2-acre brownfield site in Crewe is set to be redeveloped with two new food outlets following works by Manchester’s Russells Construction. Part of the former Bombardier factory site off the A5078 Dunwoody Way in Crewe is to house a new Green King pub and a McDonalds restaurant creating more than 100 new jobs. 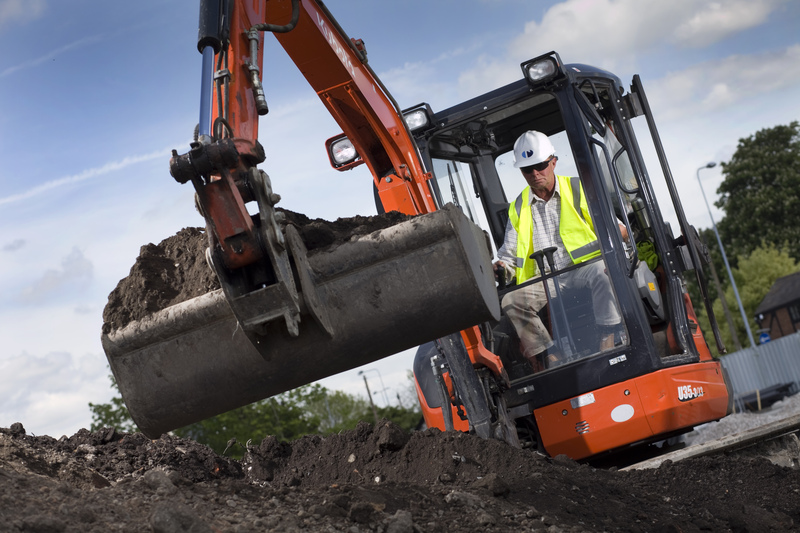 Trafford-based Russells Construction has commenced site remediation works and will install the foundations and service infrastructure for the two new buildings, including a new road layout. Green King will start work on the 7,500 sq ft pub next month, as will McDonalds. Sister company Russell Homes secured the deal with both operators and is currently marketing an adjacent 2.5-acre plot for food, retail, or leisure use. Russell Homes also brought forward a neighbouring site for residential use with Countryside Properties which is now building 143 affordable properties. The site is opposite an existing Morrisons supermarket and close to the Phoenix Leisure Park, home to an Odeon Cinema, Mecca Bingo and Pizza Hut. 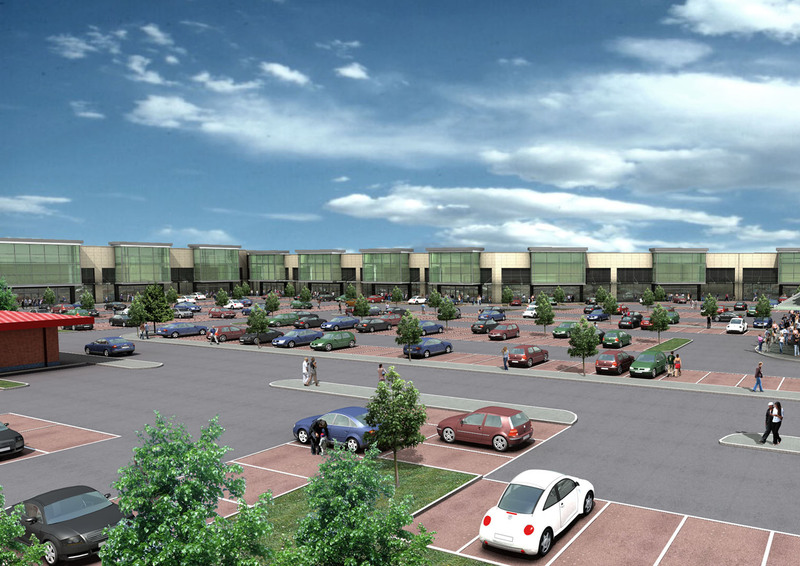 Daniel Kershaw, land director at Russell Homes, said: “This is a strategic site in the heart of Crewe near to existing retail and leisure outlets and was ideal for a mixed use development with long term economic benefits, which aligns with the aspirations of the local authority. Together with Countryside Properties we have brought forward more than 140 new homes to provide affordable properties and increased choice for the local community. The site is part of the larger 52-acre parcel of land sold off by engineering firm Bombardier to the north west of its current facility. Russell Homes sought to align its scheme with the goals of the regeneration of the town centre as set out by Cheshire East Council’s All Change for Crewe strategy which aims to deliver new jobs, increased retail and leisure spend, and population growth of 20 per cent by 2031. 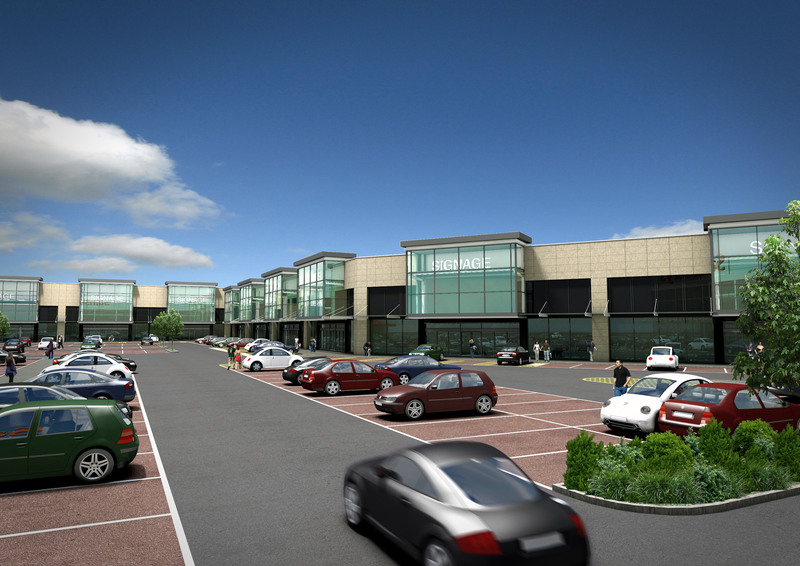 The White City retail park in Trafford is to undergo a £6.5 million revamp with the creation of five new build units, totalling 59,000 sq ft of additional space. Ten of the existing units will also be refurbished and the pedestrian walkways improved as part of the investment by owner Derwent Holdings, bringing the total space at the park to 148,000 sq ft.
Manchester-based contractor Russells Construction has been appointed to the build, following the delivery of similar schemes for Derwent at the Ellesmere Shopping Centre in Walkden and the Anlaby Retail Park in Hull. The contractor has commenced the 52-week programme and units will be available for occupation by spring 2015. The works will be phased to minimise disruption for the park’s existing tenants and customers, which include Pizza Hut, Currys, SCS, Dreams, Furniture Village and Halfords. Four new-build units will be constructed at the west end of the site in phase one, before the fifth new build is built on the east side near to the Currys store in phase two. The majority of the refurbishment of existing buildings will be undertaken toward the end of the programme in phase three. The refurbishment will see the existing units modernised with new glass facades and ceramic rain screen cladding, and brought up to modern building regulations with improved energy efficiency, with the new-build sections designed to match. The use of glass canopies not only gives the buildings a more modern appearance, but serves to benefit customers who will be protected from the rain while walking from store to store. Manchester’s AEW Architects was responsible for the design and planning for the development. Stephen Perrett of Cheetham and Mortimer has been appointed as the letting agent.